The Honda Civic hybrid is the latest victim of the hybrid tax break exemption. Beginning on July 1, the tax credit for owning a Honda Civic hybrid will be sliced in half, from $1,050 to $525, on its way down to zero. 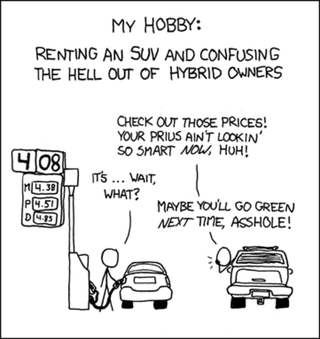 If you recall, owners of hybrid vehicles are only eligible for the full tax credit until the manufacturer sells 60,000 units of that particular hybrid vehicle. Then a phase-out process begins, eventually reducing the credit to nothing except that warm glow you get from the batteries exploding saving the planet.